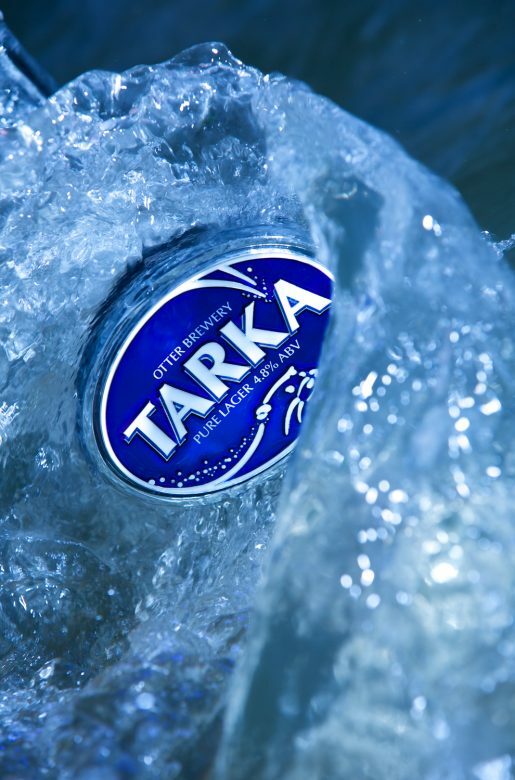 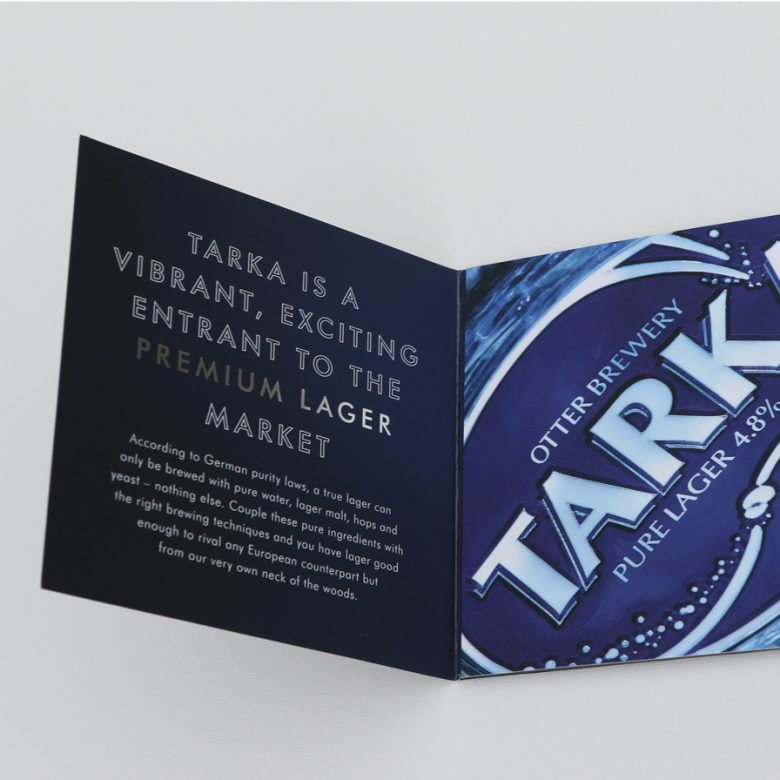 The launch of Tarka lager for the Brewery was an interesting brand development exercise. 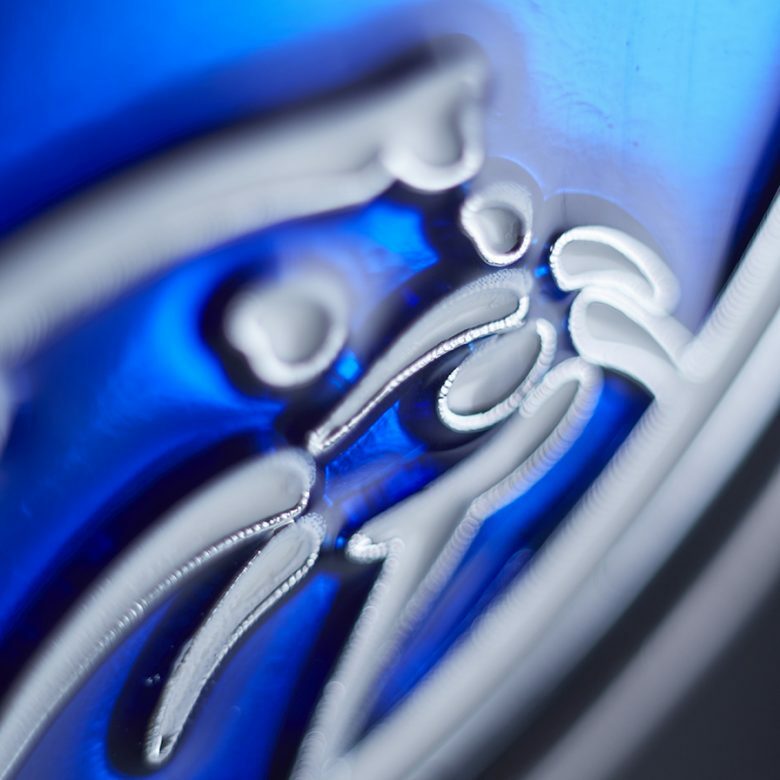 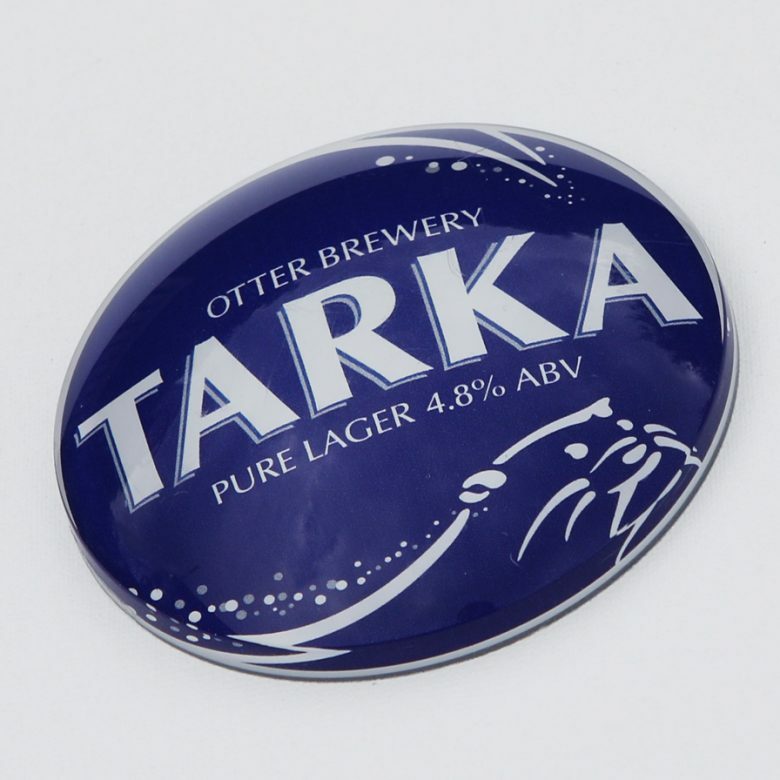 After drafting in landlords and industry experts for research groups to investigate the concept and help define a positioning for the lager, we developed the new lager brand – focusing on positioning the lager alongside other lager brands, so creating a ‘me-too’ look and feel for the brand which showed little or no traditional Otter branding. 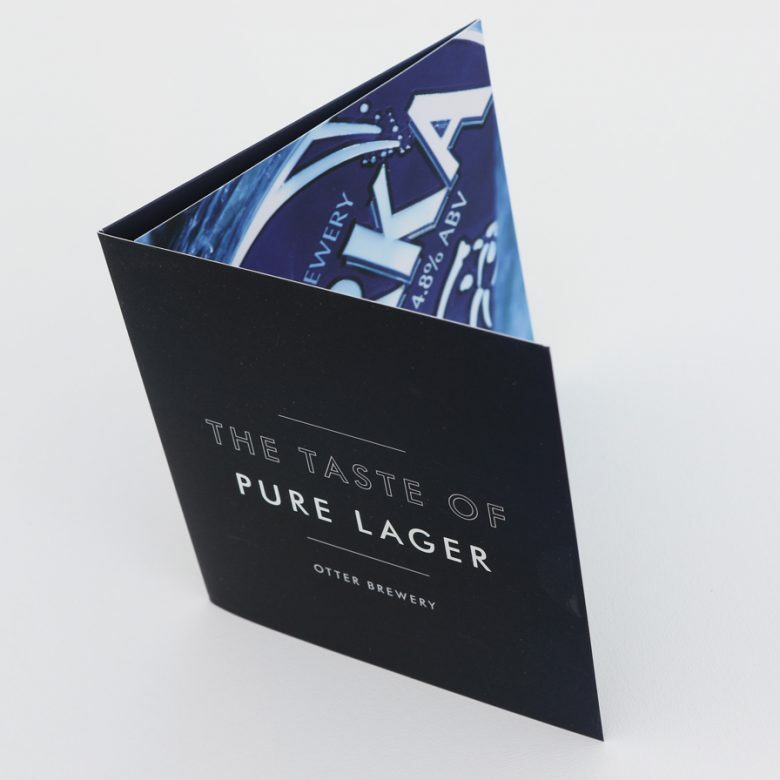 The rationale for this came from findings of our workshops where it was felt that the lager shouldn’t be too closely positioned to the real ale brands (as a lager being offered by a real ale producer might be confusing etc). 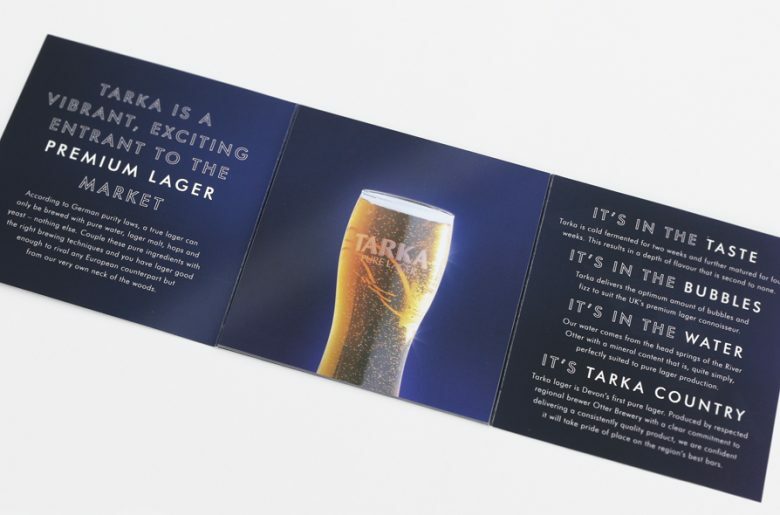 It was agreed that we would test the concept in a selected number of pubs and the feedback was extremely telling – demonstrating that in fact, quite the opposite was true. 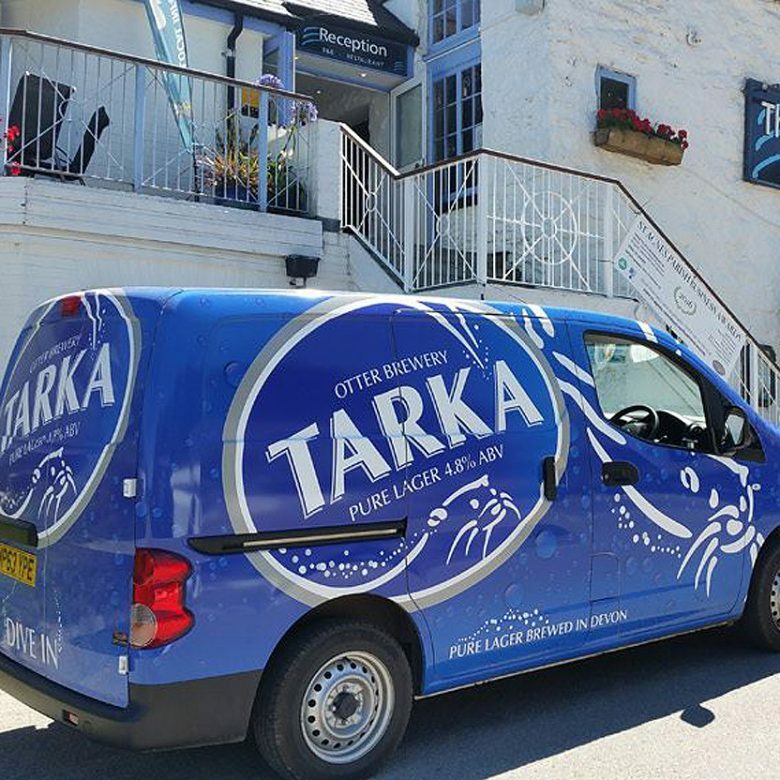 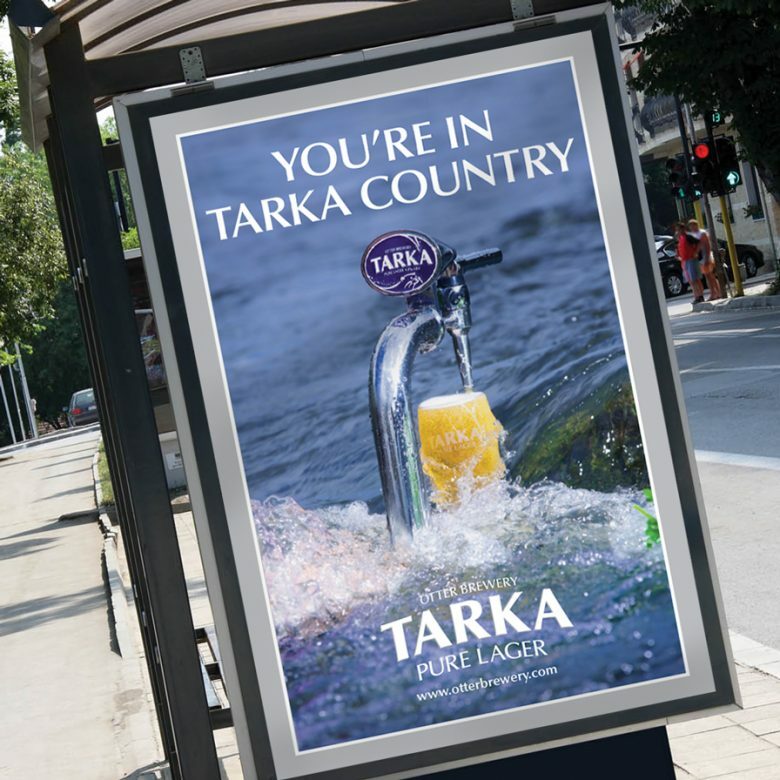 Our second stage of brand development repositioned the Tarka brand right back in the heartland of Otter territory but with some distinctive ‘lager’ elements. 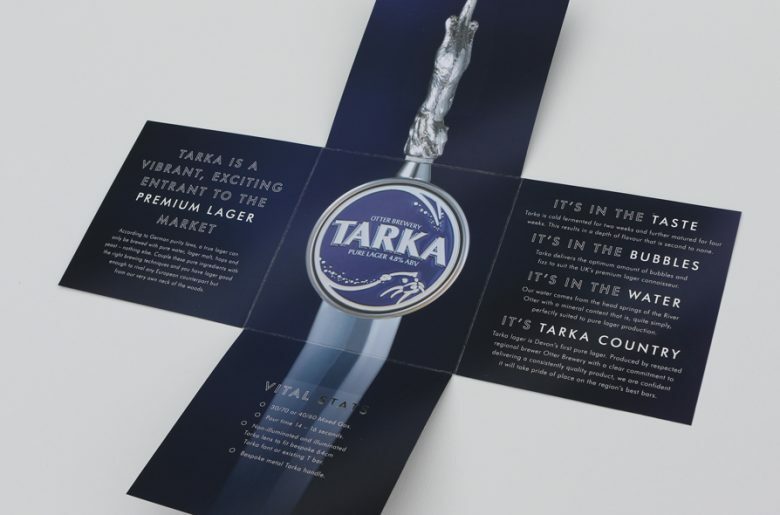 This has been incredibly well received and Tarka continues to grow at a fast pace. 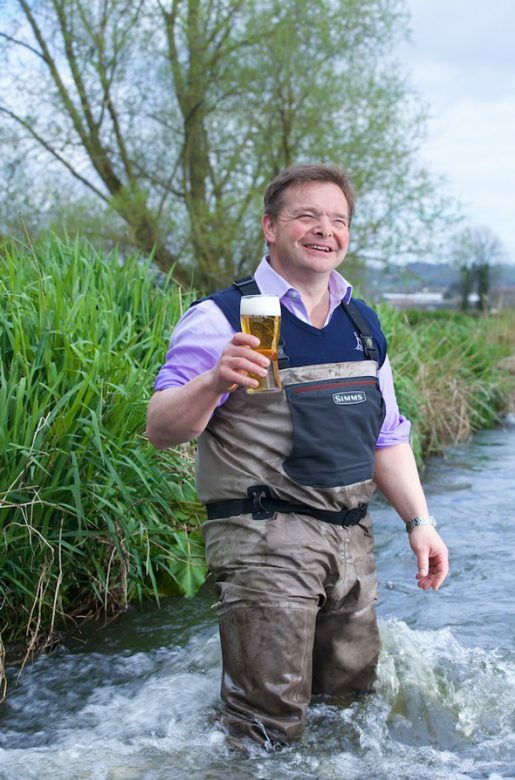 2016 Exeter Living Awards – Finalist in Best Creative.